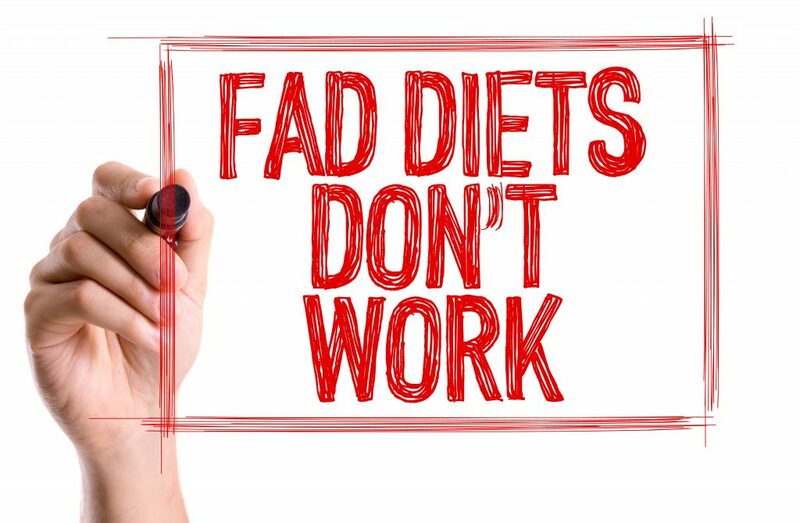 Want more guidance as you take your body from flab to fab? I’d love to help you! Send me an email and let’s get you on track to shed some major fat before summer!